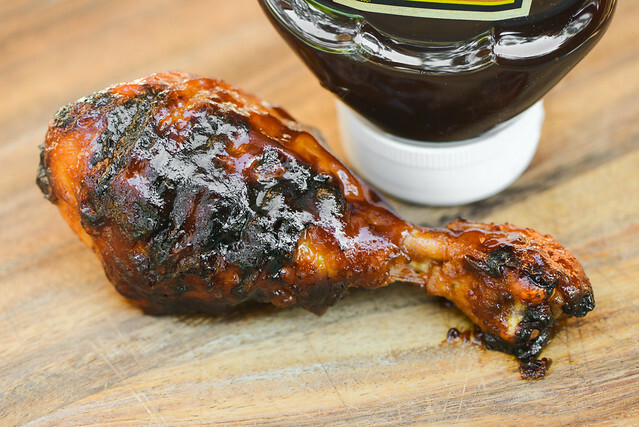 Heinz Classic BBQ Sauce hits familiar bold sweet, spicy, tangy, and smoky flavors that puts it on par with other supermarket sauces, but without anything special to make it rise above those crowded ranks. It's been over a year since Heinz sent me their initial suite of five barbecue sauces to test out, and at long last, I'm finally getting around to giving the last one a proper review. 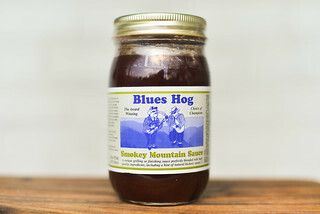 Unlike the previous four sauces, this Classic variety does not have a specific region affixed to it, nor the name of a pitmaster who helped developed it. Instead, this sauce is supposed to represent an amalgamation of desired traits, stated as "sweet, thick, deliciously balance, [and] 100% natural" on the label. Since Heinz launched their sauce line-up last summer, they've added three new varieties, bringing the total count you can find at your local grocery to eight. 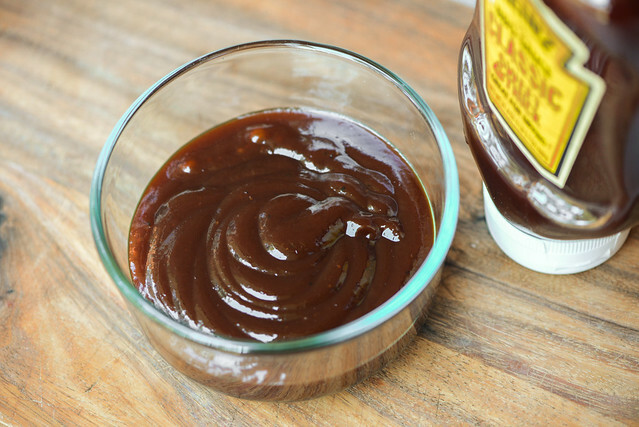 A strong aroma of smoky molasses greats you on first whiff of this sauce. 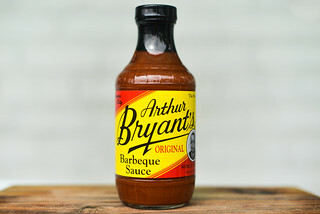 It has the boldness that's common among supermarket sauces with an overstated smoke, tang, and molasses that makes it hard to discern much else. Still, it's not difficult to pick out the smell of a deep and sweet tomato base along with background notes of garlic and black pepper. This dark maroon sauce has a glossy sheen and is opaque, making it hard to make out any spices beyond the numerous distinct black pepper specs. It has a very thick, syrupy consistancy that has the sauce falling first in one large glob off a suspended spoon, followed by a 2-3 small, slow drips. Once the sauce ceases releasing, there's a thick coating left clinging to the silverware. First taste of this sauce brings along a super sugary, syrupy sweetness. That spoonful of sugar gains depth by way of molasses and tomato after a couple seconds, then vinegar begins playing a role, which helps add a balance to the overt sweetness. At this time, a background smokiness becomes more dominant and slightly pungent while a fleeting taste of garlic gets overtaken by an increased tartness followed by a mild heat. This leaves a final smoky, sweet, tart, and spicy aftertaste. The sauce coated the chicken in a thick, uneven layer that never really baked down over indirect heat. When moved to direct heat, there was both significant burn off and burning of the sauce that remained clinging to the meat. The initial flavor was all sugar, but after a few bites, the waves of molasses, tomato, smoke, and vinegar all made their way in. The best bits were actually the blackened pieces of sauce though, which had a concentrated flavor that didn't taste burnt and added a little crunch as well. Tastes and devotions to a particular style of sauce are so personal and ingrained that I was happy to see Heinz taking a step in acknowledging this with their line-up of sauces that went beyond that standard sweet and spicy varieties and played to real regional preferences. 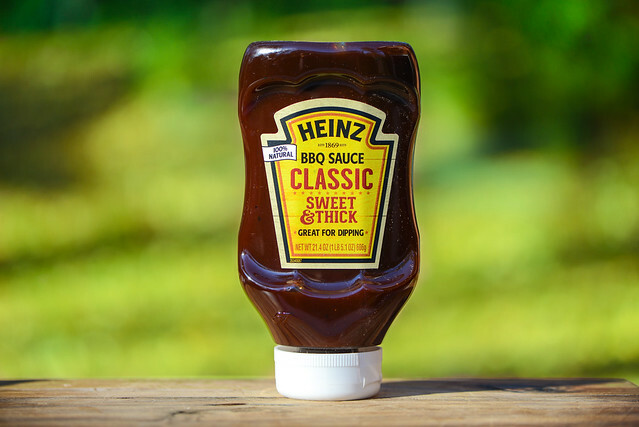 With this Classic sauce though, Heinz falls back on supermarket standards of big bold flavors and smokiness that, when mixed with the mass produced fell, don't really make this particular sauce any better of a choice than others that fall into the same category. 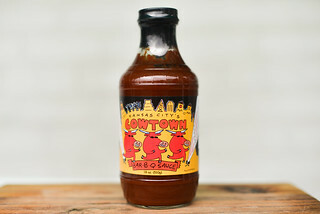 Besides an overly sugary start, there really isn't anything negative about the sauce—it hits the balance of sweet, tangy, smoky, and spicy decently—but the tilt to overstated flavors quickly drowns out whatever its applied too, so I'd recommend this sauce only to those people who are in for that type of in-your-face flavor.